As an active freelance musician, he has performed with many jazz greats, including Dave Brubeck, Christian McBride, Wycliffe Gordon, Gunther Schuller, and Lewis Nash at such legendary venues as the Monterey Jazz Festival (Guest w/Donald Brown), the Brubeck Festival, Yoshi’s Jazz Club, and Fantasy Studios. 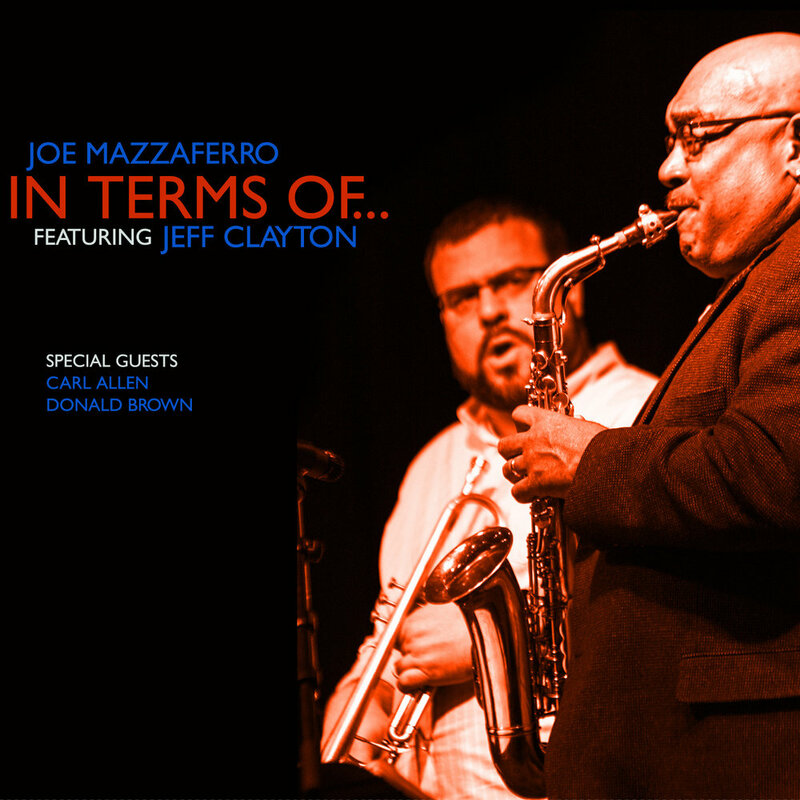 Currently, Mazzaferro is the Coordinator of Jazz Studies at California State University, Stanislaus as well the Executive Director/Co-Founder of the Sacramento Jazz Orchestra and a member of the Capital Jazz Project. The pursuit of knowledge, experience, and ever-present swing is a recurring theme in the life of drummer/composer and Milwaukee native Carl Allen. It's a theme that began to take shape when, as a teenager, he performed with such greats as Sonny Stitt and James Moody and it's a theme to which he held fast as his musical quest took him to The University of Wisconsin - Green Bay (1979-81) and New Jersey's William Patterson College (1981-83). While at William Patterson, he pursued his life-long dream -- the drum chair in trumpeter Freddie Hubbard's band. He got the position in 1982 and remained with Hubbard for eight years - also serving as the trumpeter's musical director and road manager. Allen says, "my ultimate goal is to get to a level like Art Blakey, Art Taylor, Elvin Jones and Billy Higgins and these cats who, every time they sit down behind a set of drums it's swinging. The power of swing is something else and once I get to that level everything else falls into place." In a true Messenger (as in Art Blakey) state of mind, Allen began to extend Blakey's ideals into his efforts outside of Hubbard's band. In 1988, Allen co-founded Big Apple Productions (with altoist Vincent Herring), which through its production of several albums for labels in Japan (Alfa, King, Venus, Keystone Music International and others), introduced now rising stars like Roy Hargrove, Nicholas Payton and Cyrus Chestnut. Allen maintains an exhaustive schedule of recording and touring. He remains active as a leader (most recently leading his New York All-Star Band on a month long U.S./Japan Tour and up-coming dates with The Carl Allen Quintet) and as an in-demand sideman (recent recordings with Terence Blanchard and Joe Henderson, Eric Reed, Vincent Herring, and many others). Saxophonist Patrick Langham is an experienced performer and educator and has as an extensive recording career including two self-release two albums: Grown Up Listening (2008) and Pocket Change (2015). He is originally from Cleveland, TN and attended the University of Tennessee where he studied with Jerry Coker and Donald Brown earning both Bachelors and Masters degrees in Jazz Studies. Langham currently resides in Stockton, CA where he the Director of Jazz Studies at University of the Pacific (Stockton, CA) and the Executive Director of the Brubeck Institute. 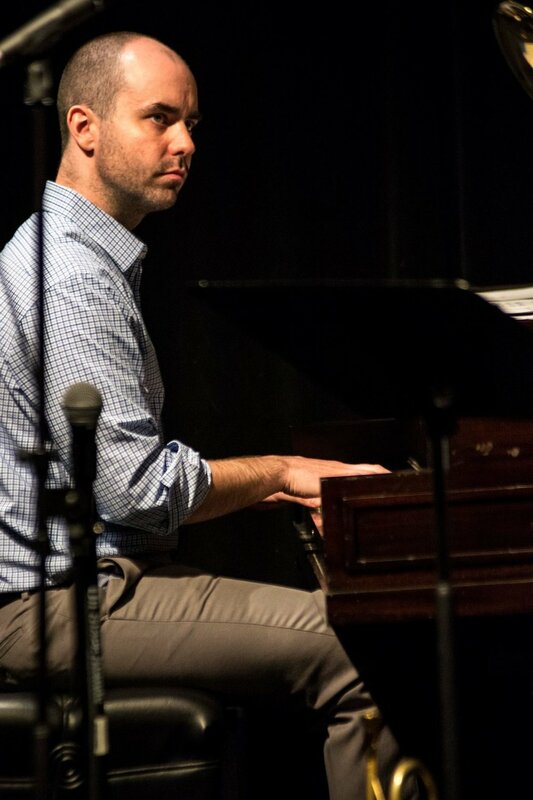 Originally from Boston, MA, Brenden Lowe is in high demand as a pianist in the Sacramento Region. Lowe attended the New School in New York City where he studied with pianists Eric Reed, Geri Allen, Benny Green, and Aaron Goldberg. In 2014, Lowe created the website Jazz Piano School dedicated to teaching people the art of jazz piano.